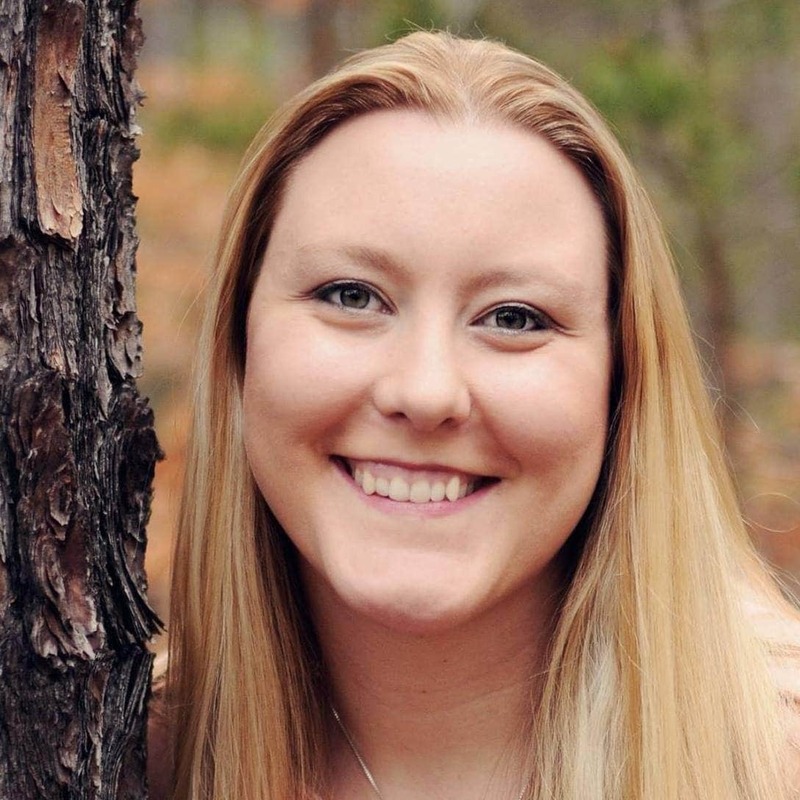 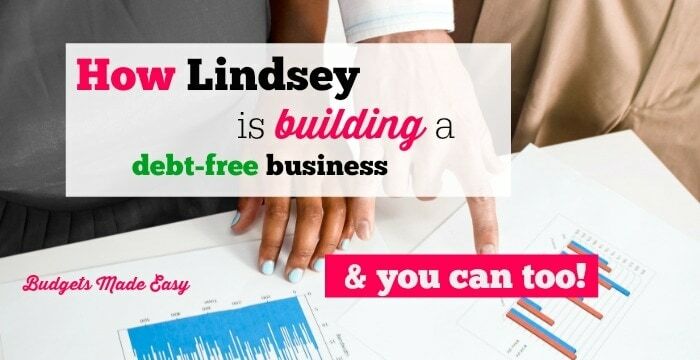 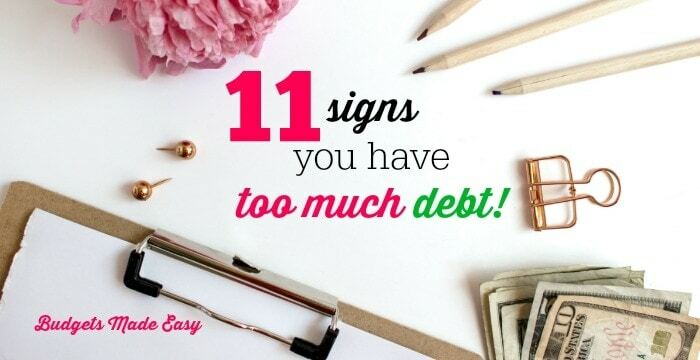 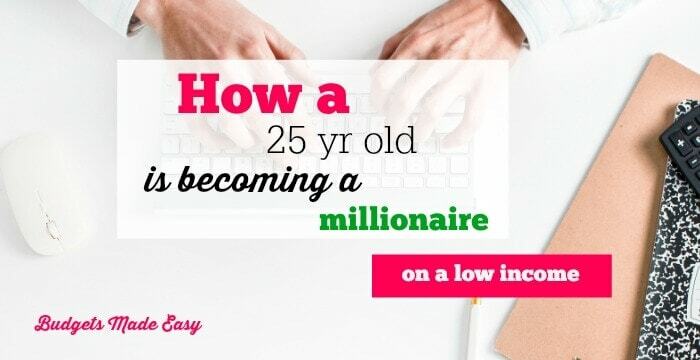 How Lindsey is building a debt free business! 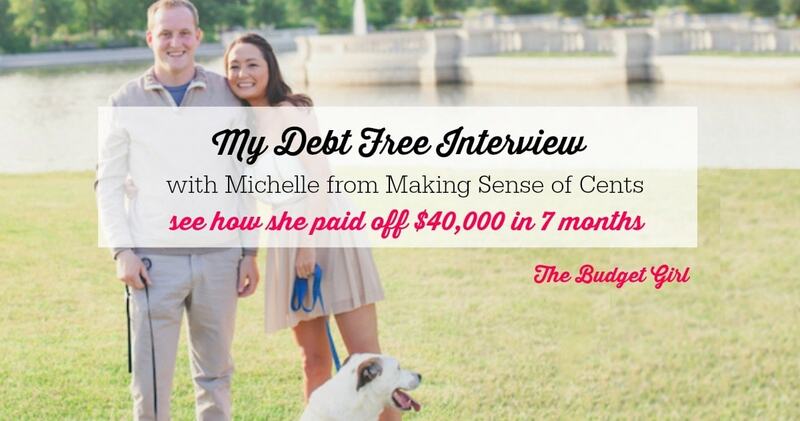 My Debt Free Interview With Michelle Schroeder-Gardner! 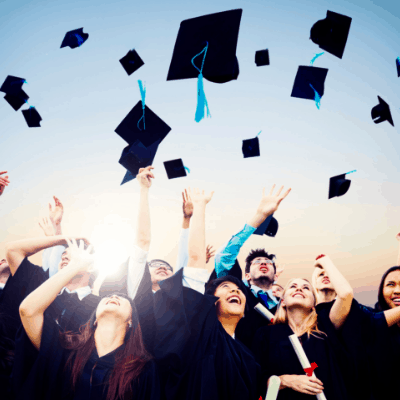 How We Paid Off $25,000 in Student Loans in 10 Months! 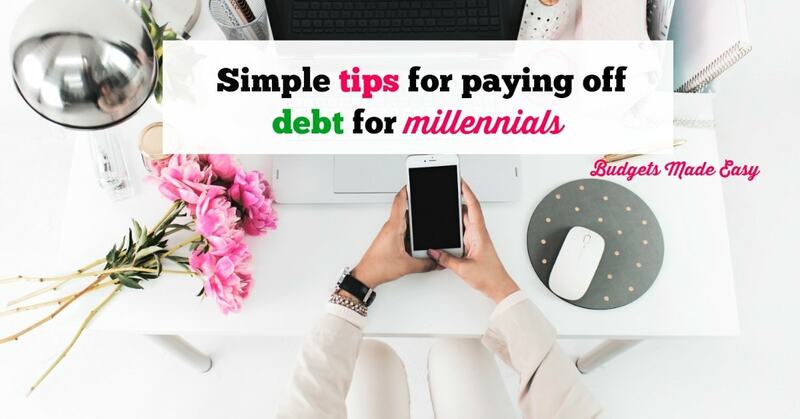 Tips for Paying Off Debt for Millennials!